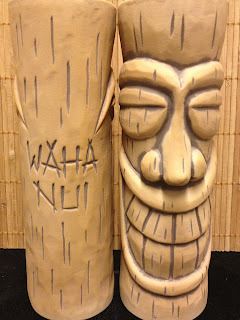 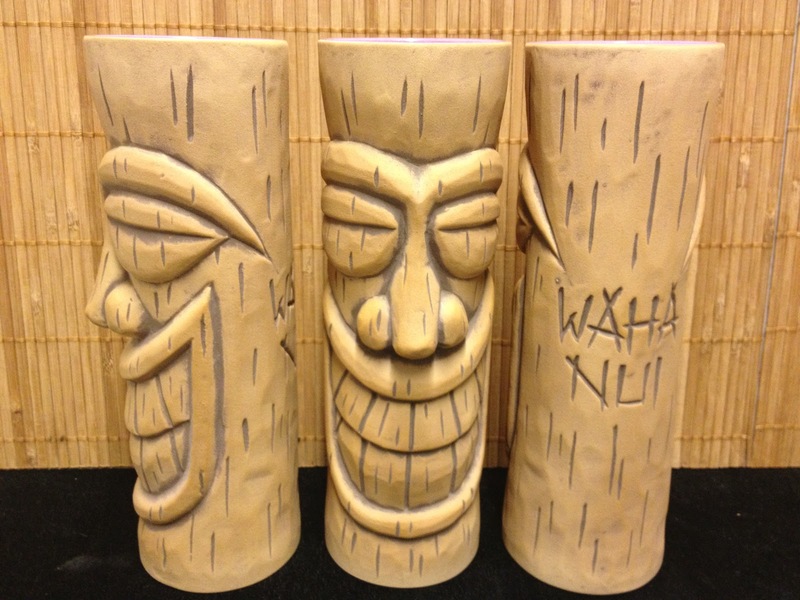 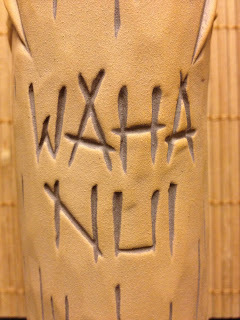 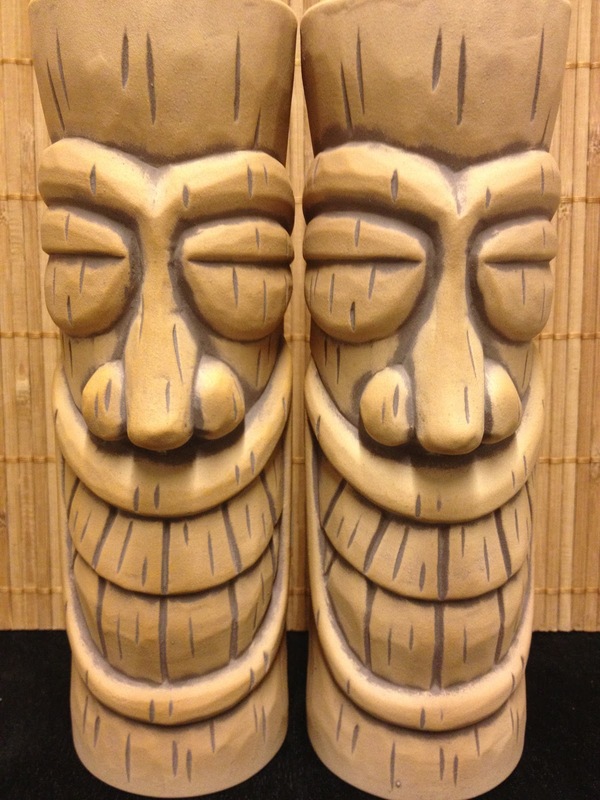 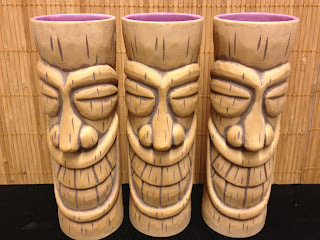 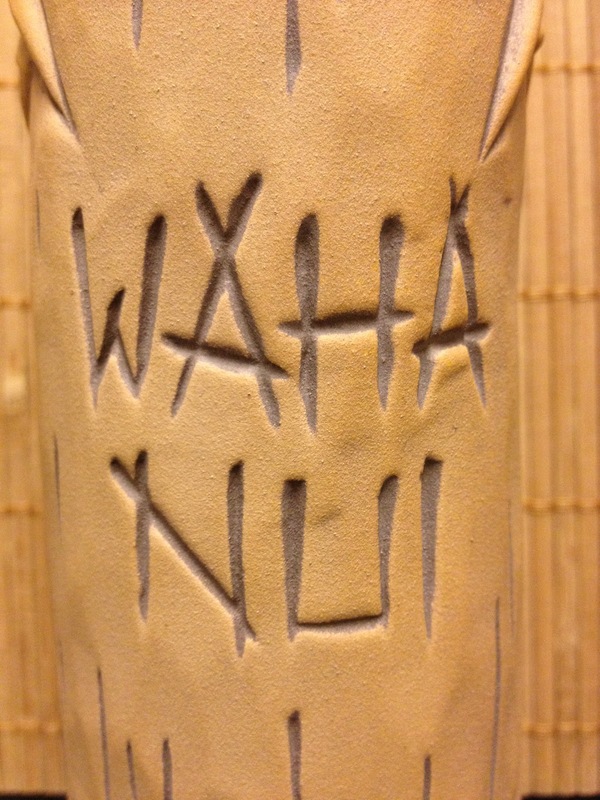 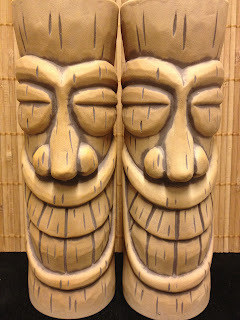 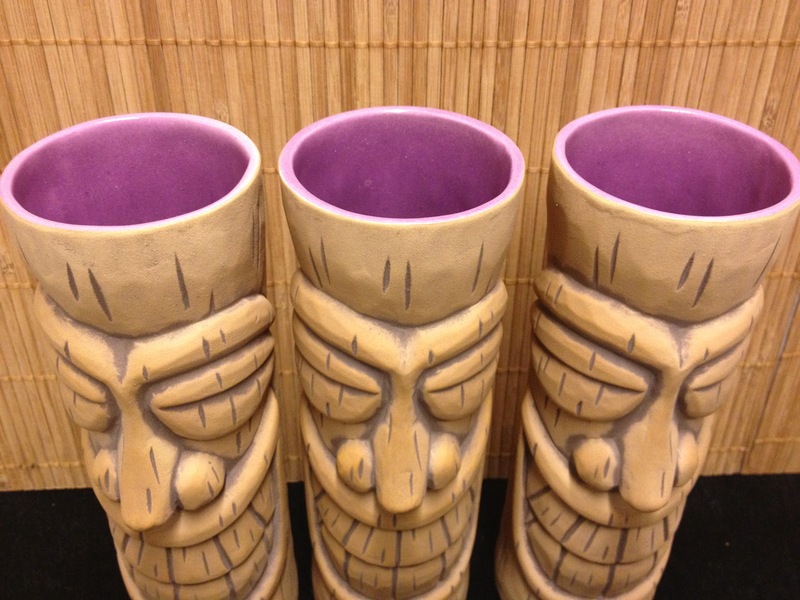 I have made another new color of the "WAHA NUI" Tiki Mug. The mug is again limited of 6 piece. 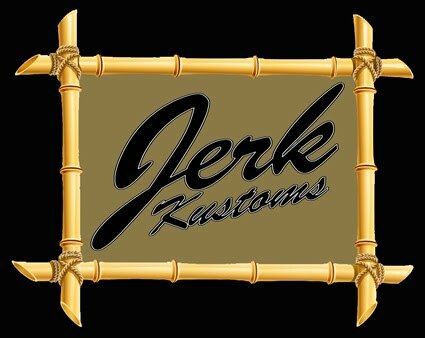 All are numbered and come with a certificate. 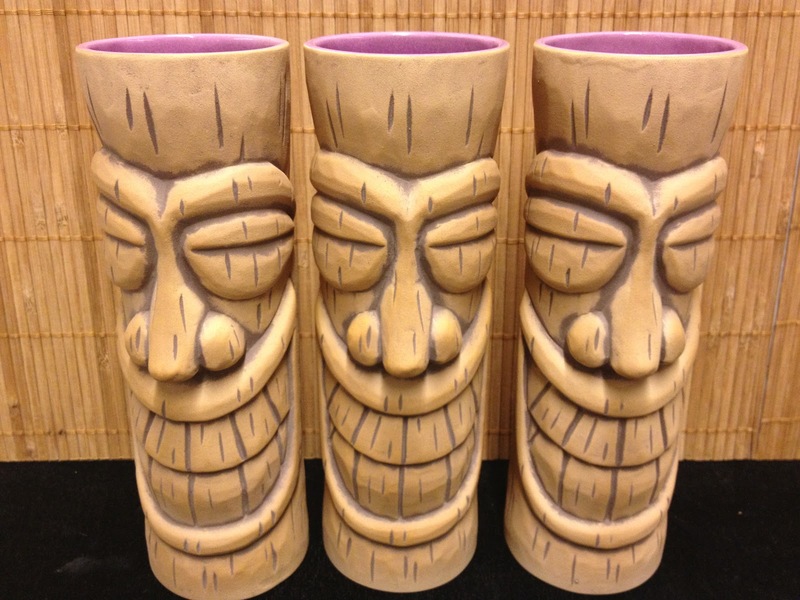 It's a flat sand with dark brown contours (locks like wood). 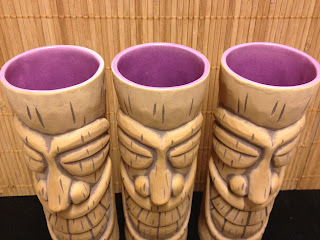 The inner glaze is a glossy purple. The price is 50 $ plus shipping costs.